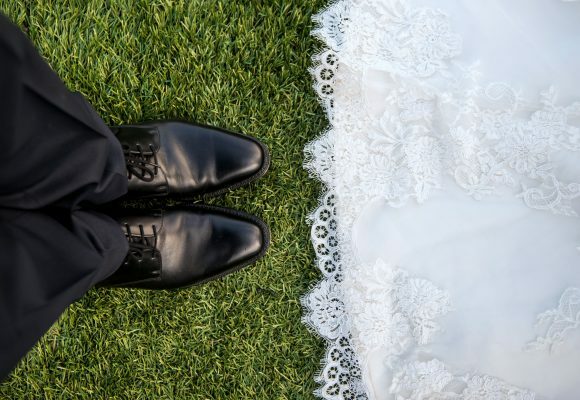 Planning a wedding can be the most challenging part of getting married; especially if, as the groom, you are expected to handle some of the planning yourself. We don’t need to paint a picture for you; if you are in the midst of the pre-wedding whirlwind, you know it all too well. But what can a man do to get through these stressful times? Simple: you’re a man, so shop like a man.